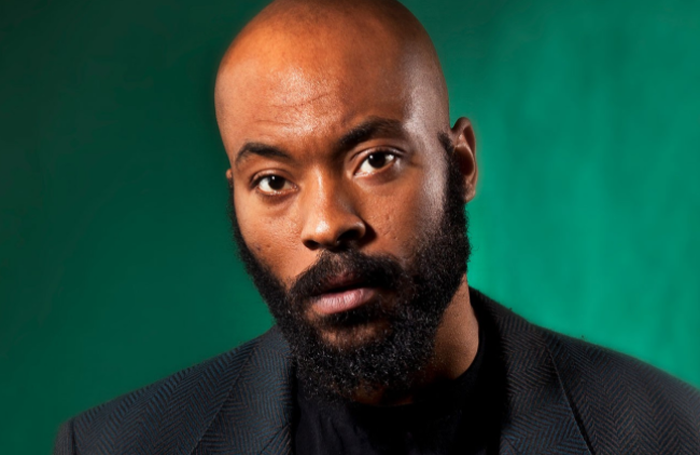 Arinze Stanley is an artistic genius whose work is beyond imitation. 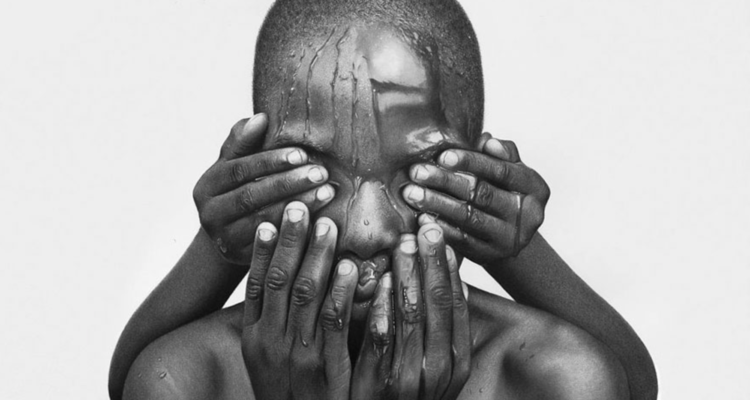 With charcoal and graphite pencil, Arinze creates works of art that closely imitate life, pouring out raw emotions onto a blank canvas. He is best known for his realistic life-size portraits of normal Africans, showing them in their natural habitats. On March 8, 2016, he received media attention in Nigeria and beyond after he posted some of his oil paintings on Facebook. 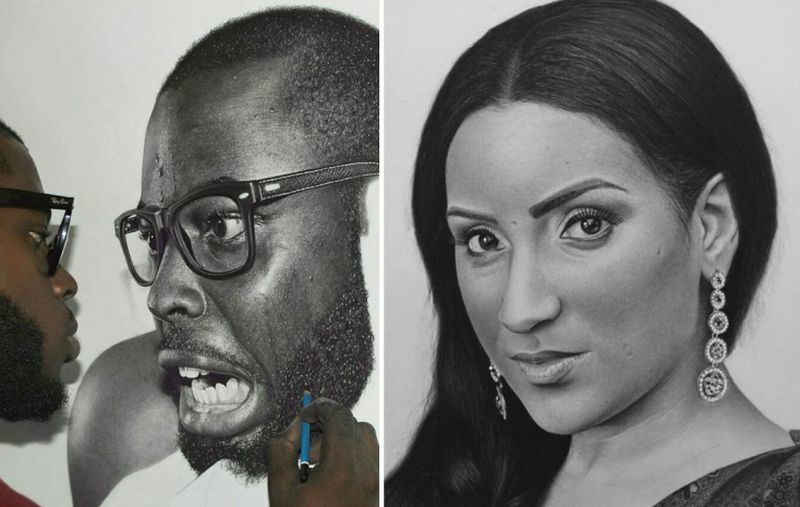 Starting at an early age of 6, Arinze had always been enthusiastic about drawing realistic portraits on paper. 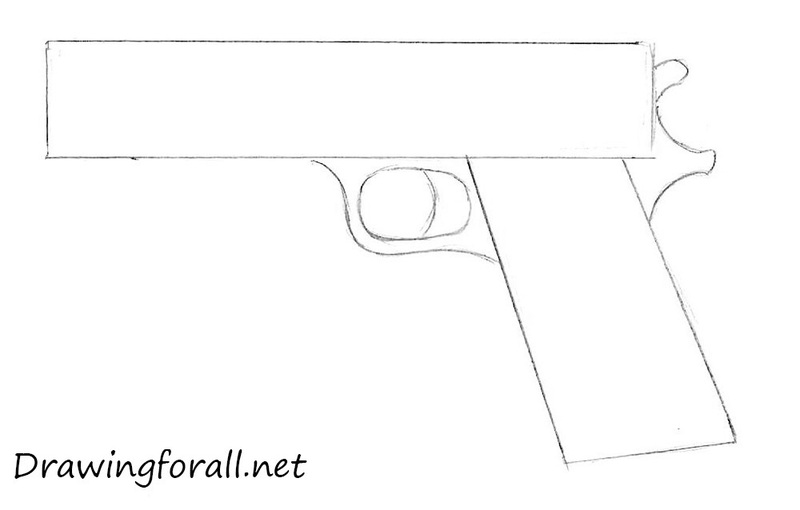 Being exposed to his family’s paper buisness, Arinze grew to love paper and pencils as his toys at a very tender age. 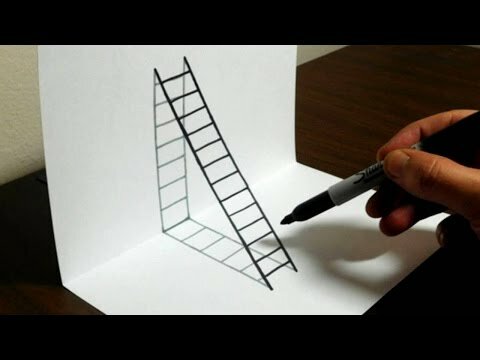 Over the years He gradually taught himself how to master both Pencils and Paper in harmony as a medium to express himself through what he calls his Three P’s namely Patience, Practice and persistence. 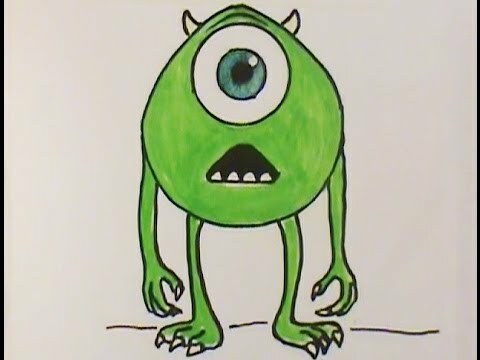 These have guided him throughout his journey as an artist. 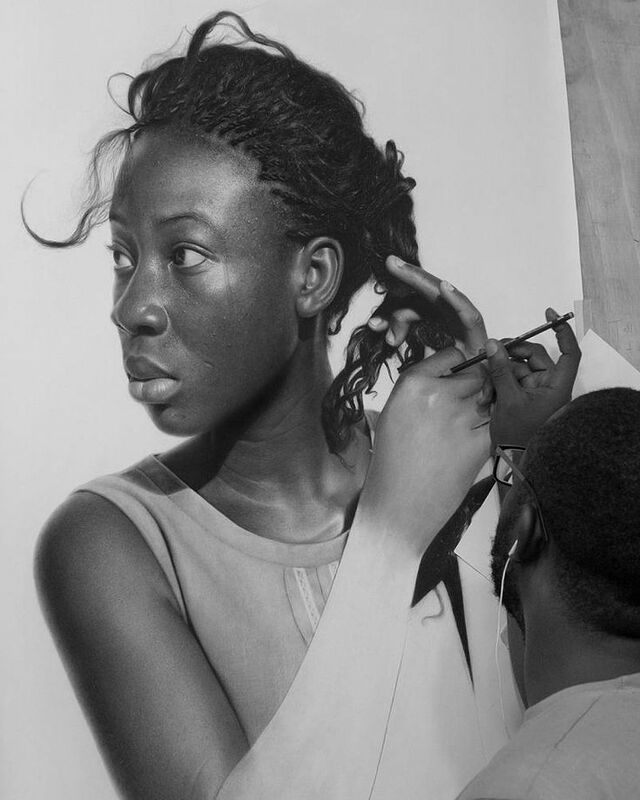 Working in a genre of art known as Hyperrealism and with no form of training, Arinze drives at creating art that triggers a degree of emotional connection between his viewers and his subjects. Also using his works as a medium for social and political activism, highlighing pressing matters both in his community and worldwide, matters including Modern slavery and feminism and others. Nwadiogbu coveys his passion for activism through his artworks, depicting ideas of a better life, a better consciousness, and inspiring change. 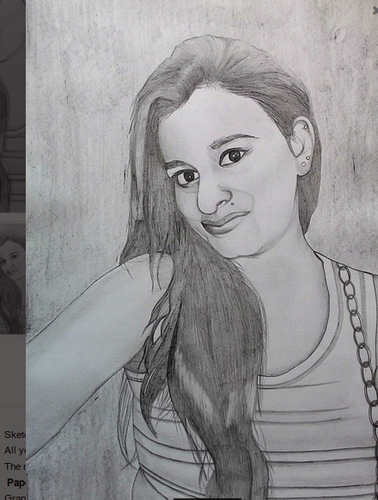 He shares his works and it’s process on social for fans to ogle. He has received worldwide acclaim and won many awards including the ‘World’s best self-portrait’ in American Art Awards which was judged by a panel of 25 American galleries. Arinze’s debut group show was at the Omenka Gallery Lagos, Nigeria. 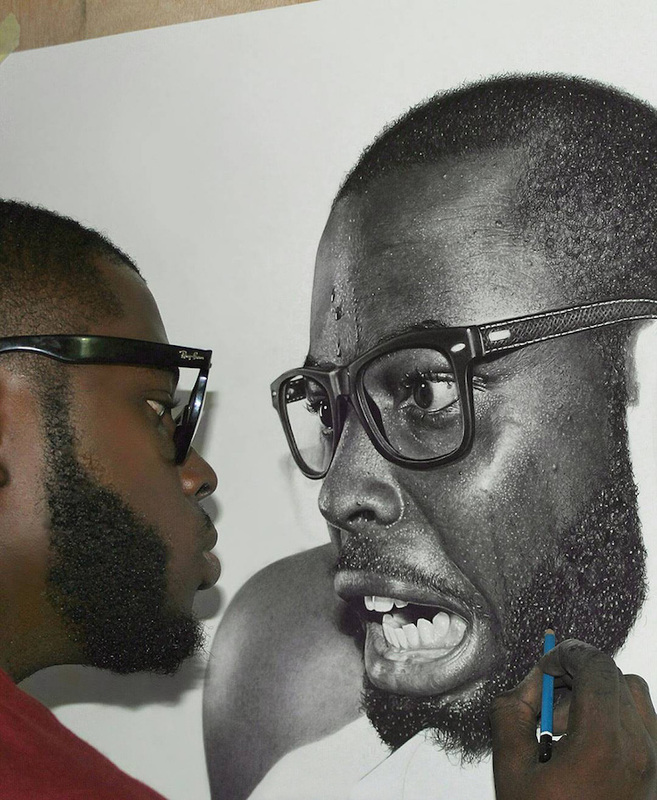 Oresegun is a Nigerian artist who draws inspiration from his community in making his hyper-realistic pieces. His drawing and painting are inspired by his environment, mostly using water as the principal theme of his works. Olumide currently owns an art studio in Ikorodu where he showcases his work and holds exhibitions. 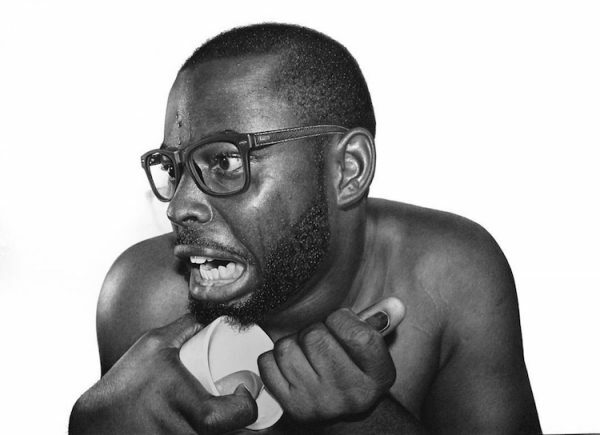 Nwadiogbu is a 3-Dimensional Hyper Realistic fine artist who uses his pencils as well as acrylic and oil to create hyperrealistic portraits. Arinze Stanley Egbengwu was born on 20th November 1993 in Lagos, Nigeria and graduated from Imo state University with a B.Eng in Agricultural engineering. Some Nigerian Instagram hyperrealists have taken the form of art to a whole new level this year with their incredible pieces. Ayo Filade, is an incredibly talented artist who refers to his style as a mixture of the art movements, surrealism and hyperrealism. 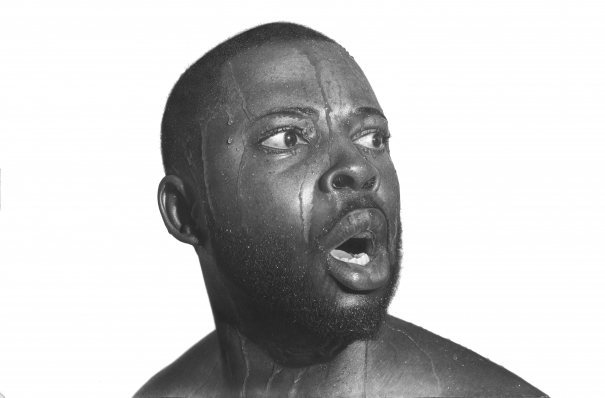 From Arinze Stanley to Oscar Ukonu, these creatives are not slowing down with their high-resolution paintings which have been displayed in exhibitions all over the world. Top 3 1 Food recipe Easy-peasy method of preparing Nigerian fried rice without… 2 Food Hack Here’s how to prepare Nigerian Jollof Rice from leftover stew 3 Red Igbos Did you know about the Igbo People of Jamaica? 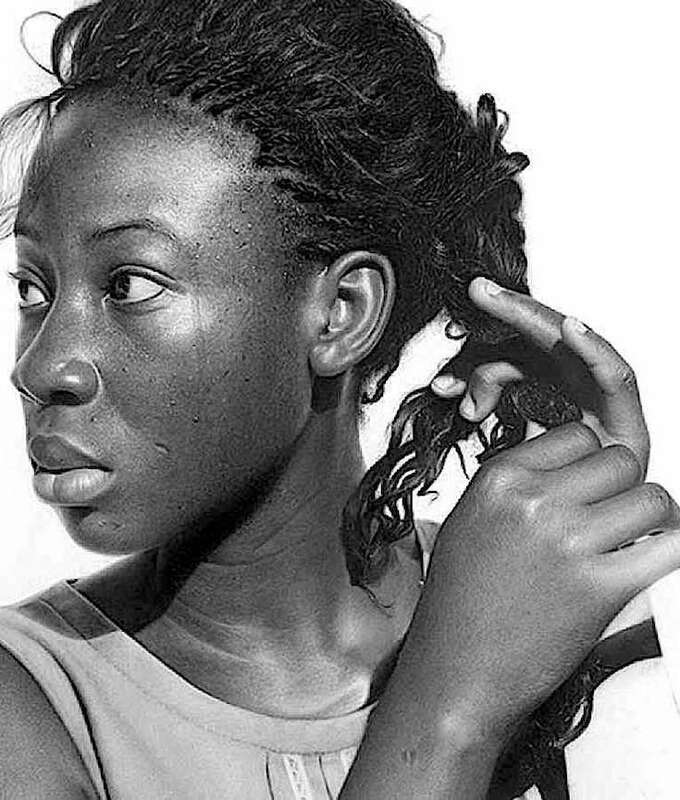 Oscar Ukonu is a brilliant self-taught Nigerian artist, who uses only a pen to create stunning photorealistic portraits which take him an average of 100 to 120 hours to complete. These five people will have you question whether you’re actually looking at a painting or a photograph. 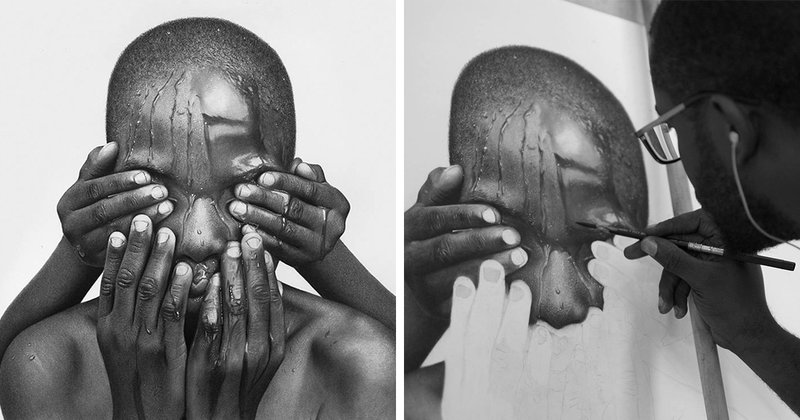 Arinze’s drawings depict figures exhibiting strong or subtle emotions trapped within the strokes on the canvas.